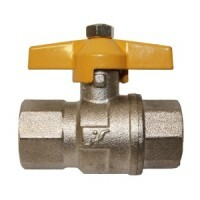 Material nickel plated brass. 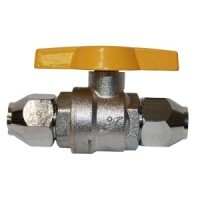 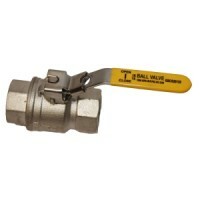 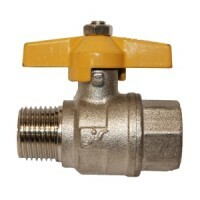 The ball valve is specified for any applicable gas applications. 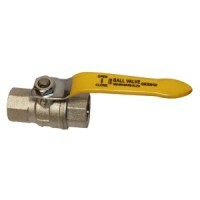 Size range 1/8” to 4” in various configurations.